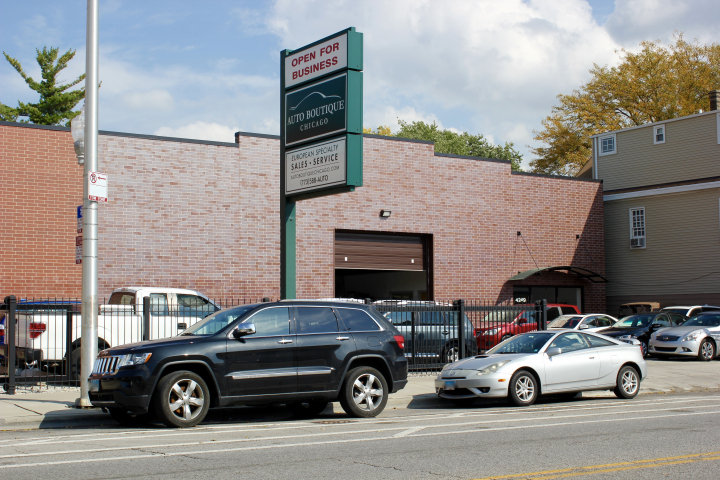 Lichter Realty, Inc. is leasing ~6,000 square feet of industrial/flex space with C-Zoning. 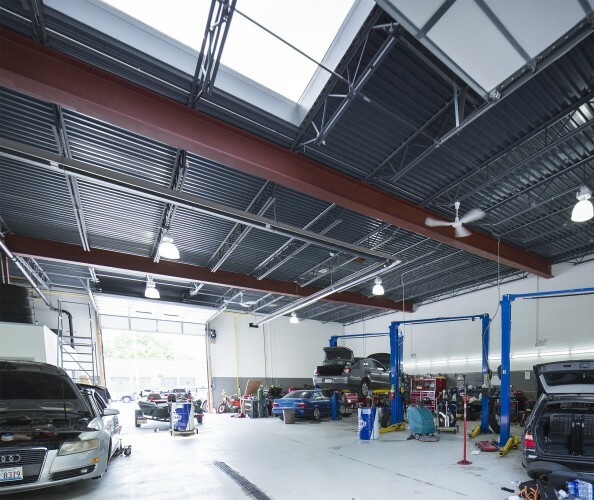 The space boasts 18-foot ceilings, two (2) drive-in-doors, floor drains, ample water, a large pylon sign, ample power (200-400amps). 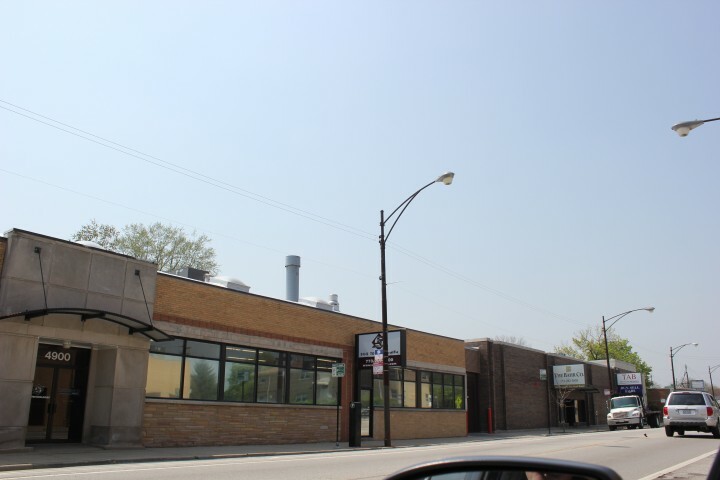 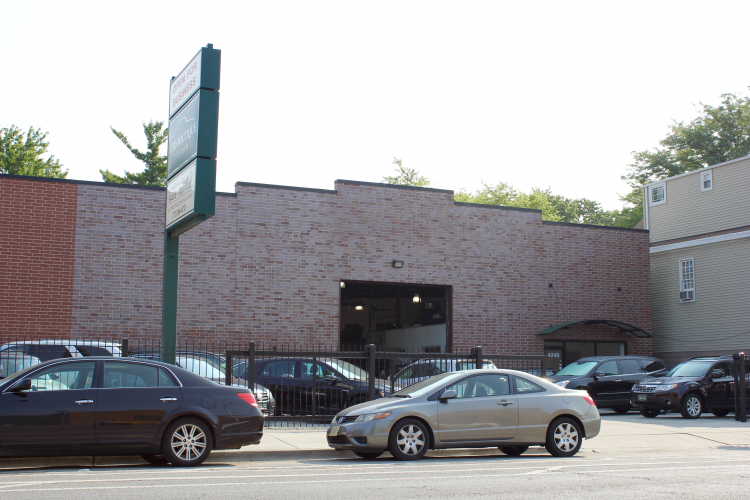 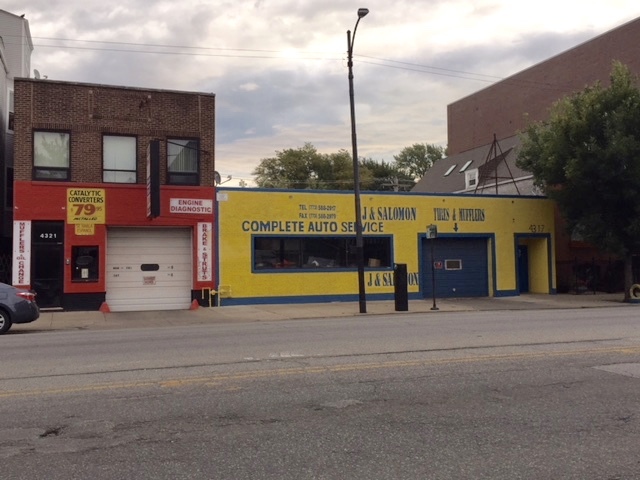 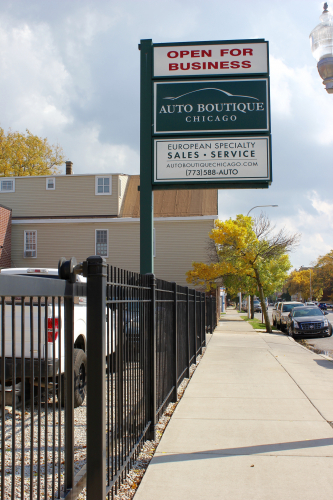 Located along the Elston Corridor, the space is less than a minute from I-90/94 Expressway and the Irving Park Blue Line stop.